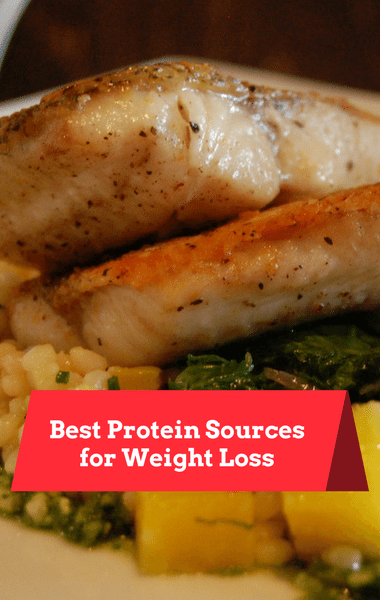 Dr Oz: What Protein Is Best For Weight Loss? Now that you know your personal protein number, do you know specifically what types of protein you should eat if you want to lose weight? Dr Oz was back with nutritionist Maya Feller and together they wanted to narrow down which protein was best. First, they looked at animal protein to determine whether chicken, beef, or fish was better for weight loss. The winner is fish!